If you want to head back out to the high seas today, download the game again. Rare have released a developer's update discussing the state of Sea of Thieves a week after launch, and detailing the fixes coming in today's patch. However, if you want that patch you'll have to redownload the entire game. 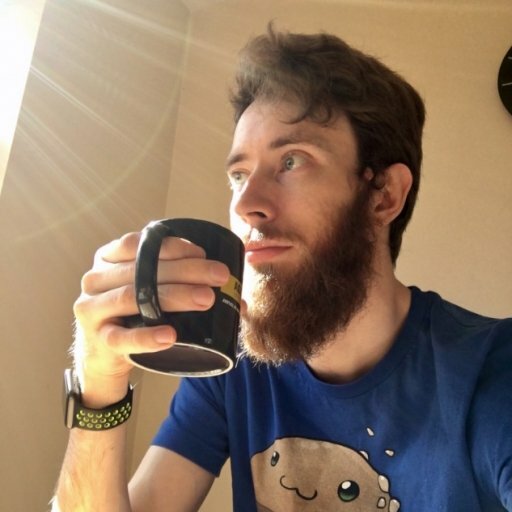 Speaking in the developer update, Rare's studio head Craig Duncan and Joe Neate, executive producer on Sea of Thieves, said that issues with the game's reward system and achievement awarding queue on the server side caused them to take drastic action to get everyone their just desserts as fast as possible. Due to more than 170 separate changes to many minor aspects of the client's code to fix missing reputation, gold and achievements the entire game needs to be downloaded again. "We had to make a decision on whether we get this out there now or we wait a little bit, maybe even a few days, to allow the patch size to get a little bit smaller," said Neate. "Our ideal scenario was to get that patch work done and then release a smaller patch, but we made that decision to get that full game update because of all the fixes it's got. But it is a full game update, so across each platform you're going to be downloading the client again." The game itself isn't that large (by today's standards) but that is still at least 19GB of downloading you've got to do tonight before you get back out onto the high seas, so good luck with your providers, pirates.